A home speaks a lot about you. 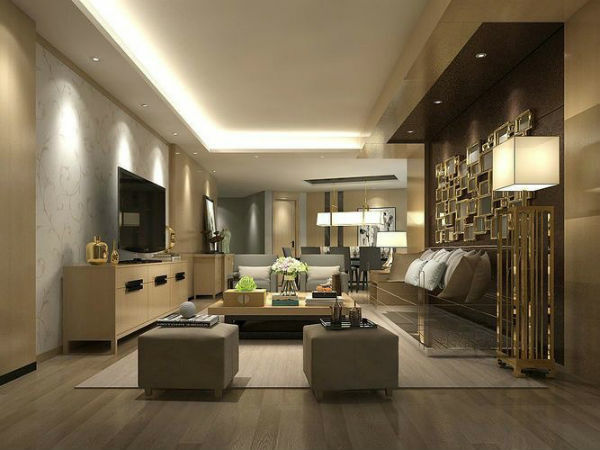 Let us work on your interiors and let your personality and home synchronize. Elegant walls with serene paintings, majestic color scheme running all over and everything set on its right place creates a luxurious aura at your residential space. 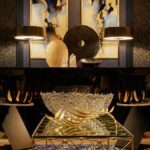 With creativity, planning, and execution at its best, Jasmine Interiors offer you a balance of style, elegance, and functionality. From restyling a single room to renovating the whole house, our designers got your back with innovative ideas. A professional office not only enhances your productivity but also adds credibility to your brand. 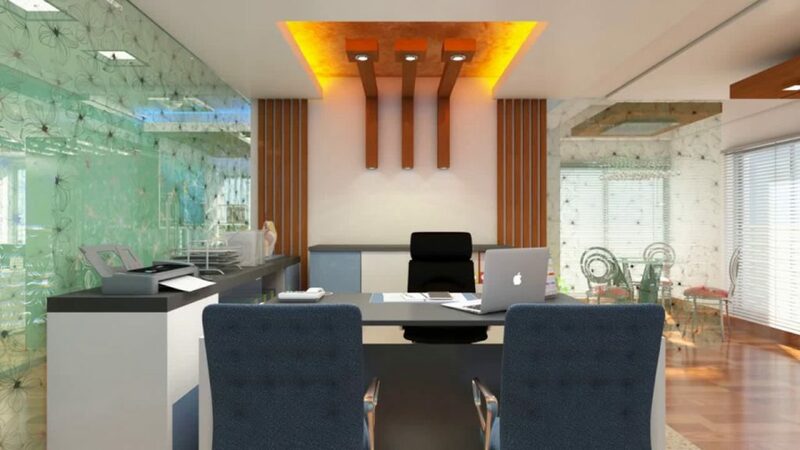 Our expert Office design professionals develop high-end interior designs to add grace and professionalism to your offices. You may now be more expressive about your office and the nature of your business to impresses people who come to meet you for the best of your business interests. The combination of creativity with the functional effectiveness brings more value to your office spaces. 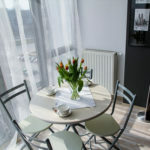 Our commercial designing experts hold great focus on comfort and self-expression in designs for commercial properties. An extraordinary interior design that boosts your work environment and offers a sense of security and facilitates comfort is what we deliver to our commercial clients. With a keen eye for details and knowledge of the latest designing trends, we make sure the solutions offered to the clients help them attract, engage and serve their clients, the best. 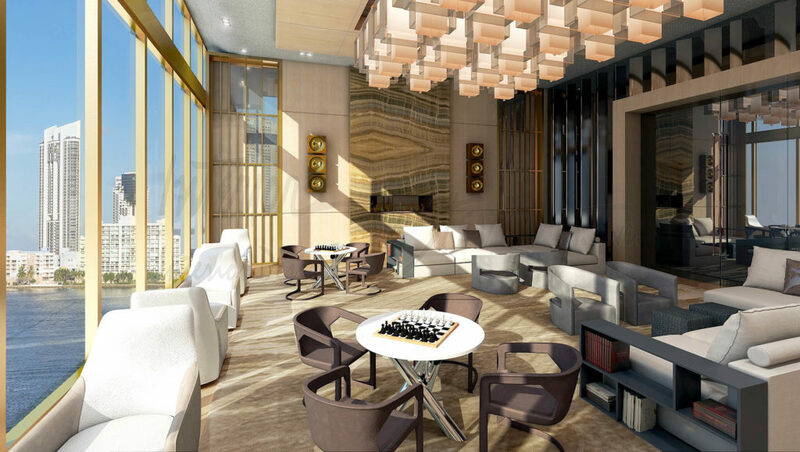 Hospitality sector needs an eye-catching interior to make sure they make quality first impressions on their guests. The design must support functionality, efficient working and visual effectiveness in the right balance. 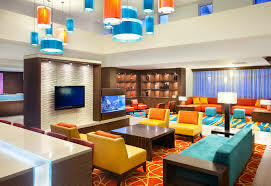 Hotels and restaurants have a specific design requirement and we understand them to the core. 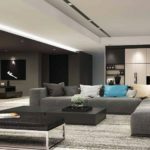 Our specialist interior designers make sure that the design is as alluring as it is facilitating in terms of ease of running the day to day chores. A design can bring significant changes to your business and help you cater your customers with efficiency. Who doesn’t like happy customers? We take pride to be one of the top designers who make to the list of best modular kitchen designs. 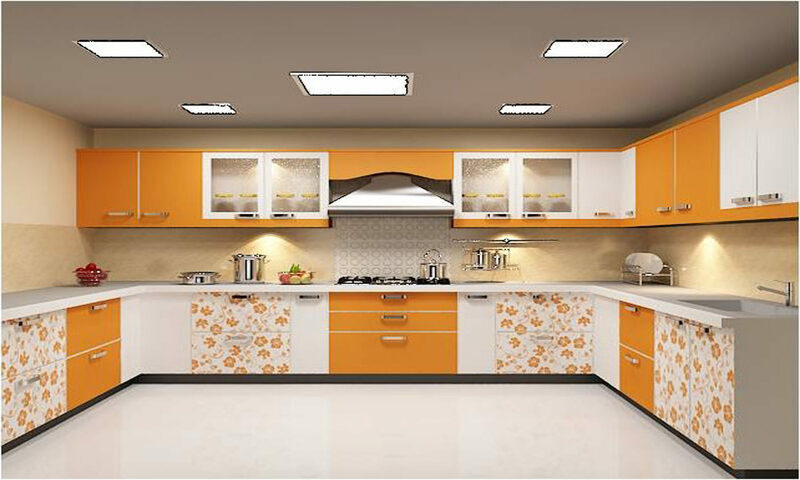 We understand the needs of an Indian kitchen and how it can be fulfilled with the appropriate modular kitchen set up. Considering the modular kitchen trends in India, our team come up with a bespoke solution for your individual kitchen space, style of cooking and requirements of aesthetics and functionality. Our team designs you the most stylish modular kitchens that make cooking more fun. Wardrobes must look good inside- out. They are the place where to store all your expensive stuff. No doubt they make a significant part of our houses. At Jasmine Interiors, we are experts of wardrobe interiors. We make strong, safe and visually appealing to help you have a more organized home, with everything at its designated place in the wardrobe. Our wardrobe designs ensure optimum utilization of space while ensuring that the visual value of the area remains at its peak.